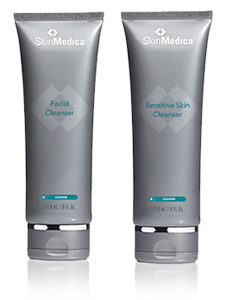 These gentle, non-irritating cleansers purge skin of dirt, makeup and environmental polluants, leaving your skin feeling hydrated and refreshed. 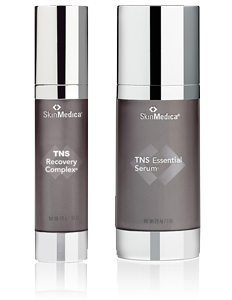 Revolutionary skin treatment serums for rejuvenation, formulated with naturally occurring growth factors, antioxidants, soluble collagen, cytokines and matrix proteins to help rejuvenate skin. Naturally beautiful, more radiant skin emerges while using our innovative brightening products. 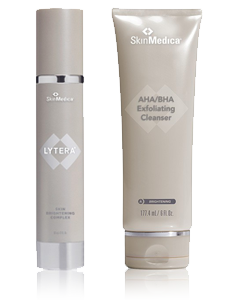 They are formulated to help reduce the appearance of dark spots and transform skin discoloration into brighter, more luminous, youthful looking skin. 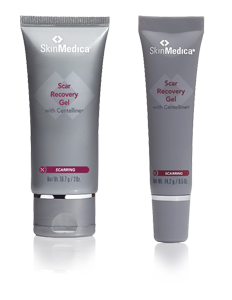 Diminishes the look of scars generated from cosmetic, general, and reconstructive surgeries, as well as C-sections and everyday cuts. 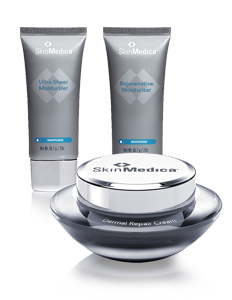 Treatment formulas suitable for all skin types provide the vital components your skin needs to improve the appearance of imperfections caused by exposure to the sun, environmental assaults, and aging. 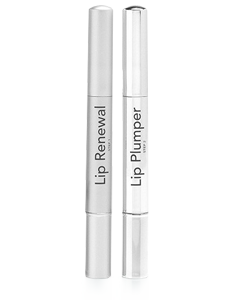 Decreases the look of fine lines, improves contour, and enhances fullness of lips. 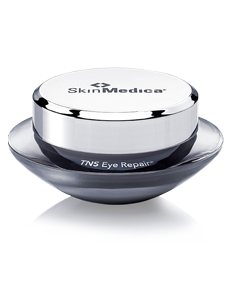 As we age, the skin around our eyes gets thinner, making our fine lines, wrinkles, and dark circles more evident. 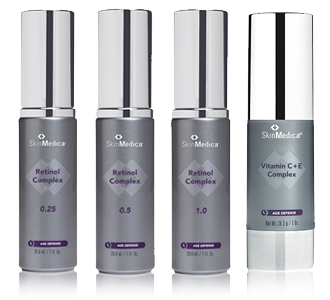 With Skin Medica advanced eye products, skin looks brighter and more radiant.